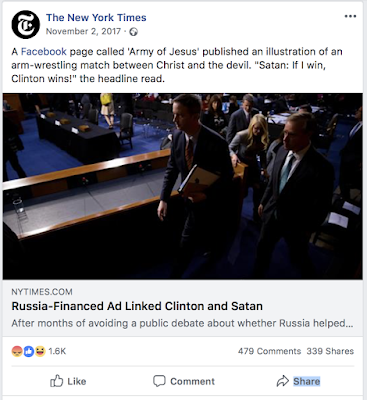 Since November 8, 2016, we regularly hear the narrative about the Russians hijacking the presidential election through the use of fake news on social media platforms, a process that I am terming “election engineering”. 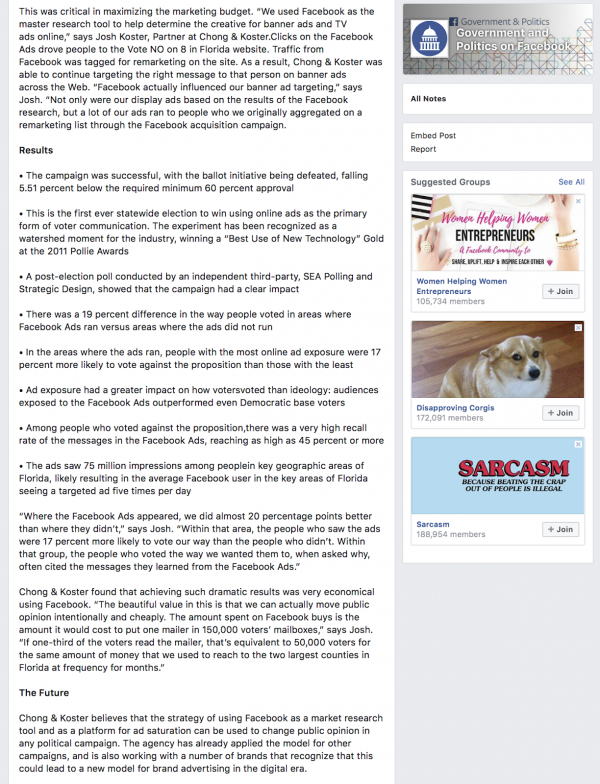 Let’s look at some background on election engineering from Facebook first followed by a very interesting case study showing how an election was successfully engineered using social media. 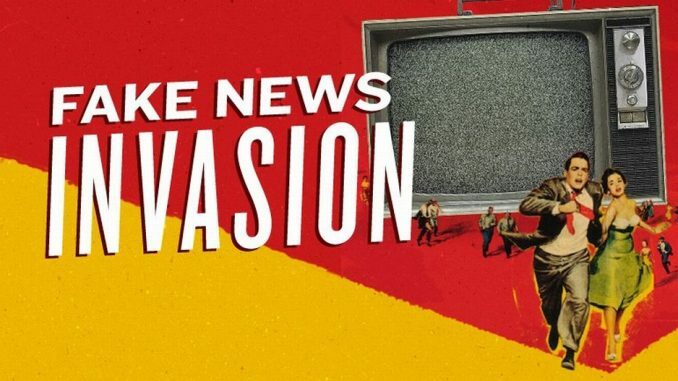 A list of fake new websites on which just over half of articles appear to be false received 159 million visits during the month of the 2016 election. 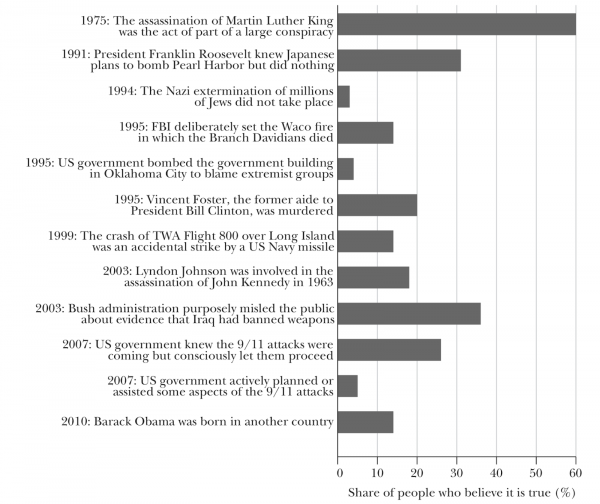 Either we are a very gullible bunch of people or there are a lot of things (i.e. overwhelming government secrecy and a general distrust in politicians) that cause us to disbelieve Washington’s narrative on a wide range of issues. 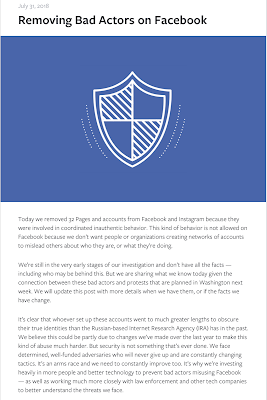 Approximately 470 inauthentic accounts were used with total ad expenditures of approximately $100,000. 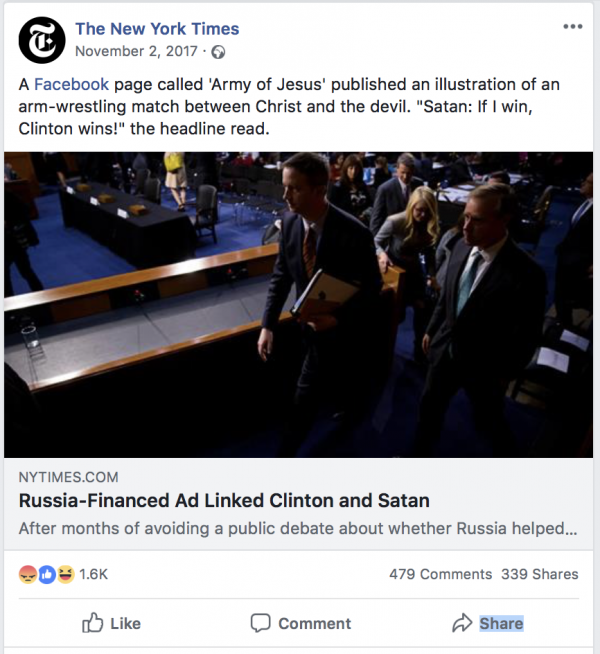 In a deeper review which looked at advertising bought from accounts with American IP addresses but with the language set to Russian; in that search, they found roughly $50,000 in potentially politically-related ad spending on approximately 2200 ads. 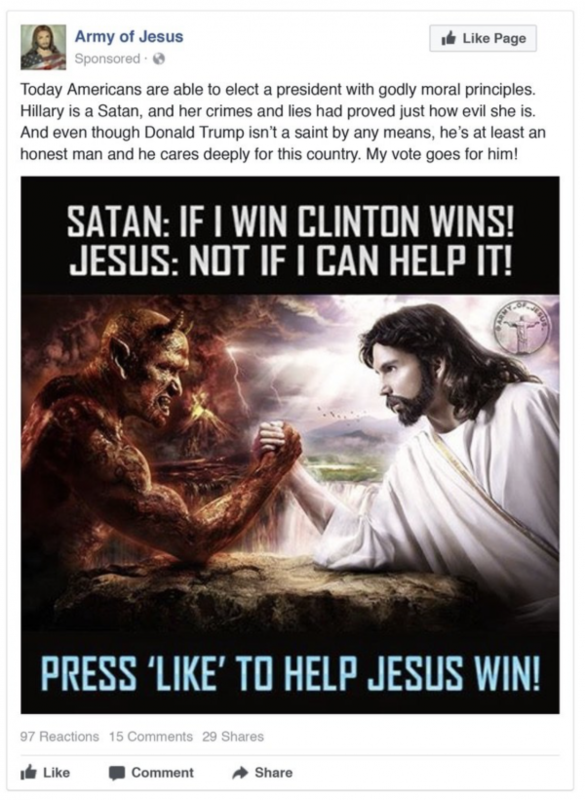 According to Facebook, the parties responsible for the recent fake accounts that are attempting to mold the minds of Americans have become much smarter than the Russian-based Internet Research Agency that was allegedly responsible for at least some of the 2016 election meddling violations. 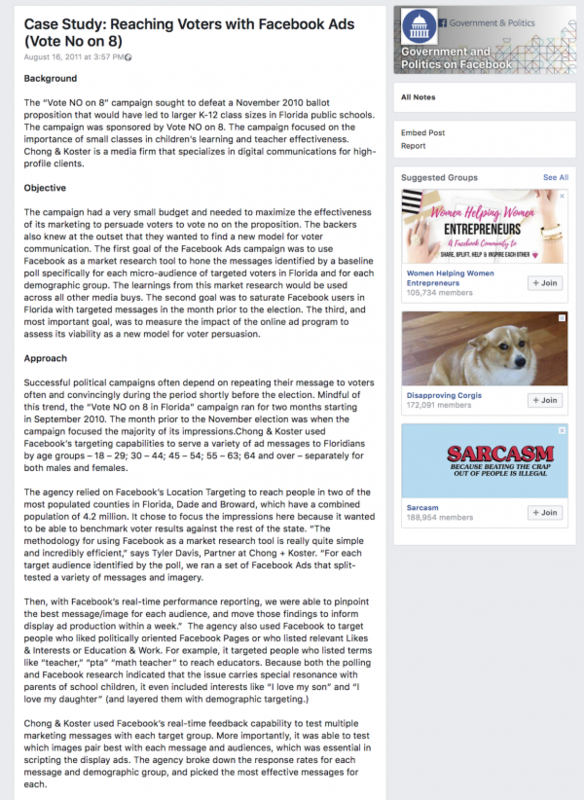 “The first goal of the Facebook Ads campaign was to use Facebook as a market research tool to hone the messages identified by a baseline poll specifically for each micro-audience of targeted voters in Florida and for each demographic group. The learnings from this market research would be used across all other media buys. The second goal was to saturate Facebook users in Florida with targeted messages in the month prior to the election. 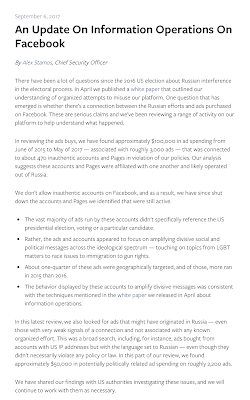 The third, and most important goal, was to measure the impact of the online ad program to assess its viability as a new model for voter persuasion. Successful political campaigns often depend on repeating their message to voters often and convincingly during the period shortly before the election. Mindful of this trend, the “Vote NO on 8 in Florida” campaign ran for two months starting in September 2010. The month prior to the November election was when the campaign focused the majority of its impressions. 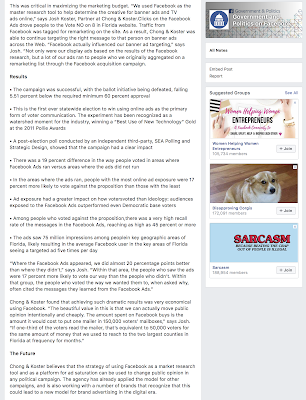 Chong & Koster, a media firm specializing in digital communications, used Facebook’s targeting capabilities to serve a variety of ad messages to Floridians by age groups – 18 – 29; 30 – 44; 45 – 54; 55 – 63; 64 and over – separately for both males and females. 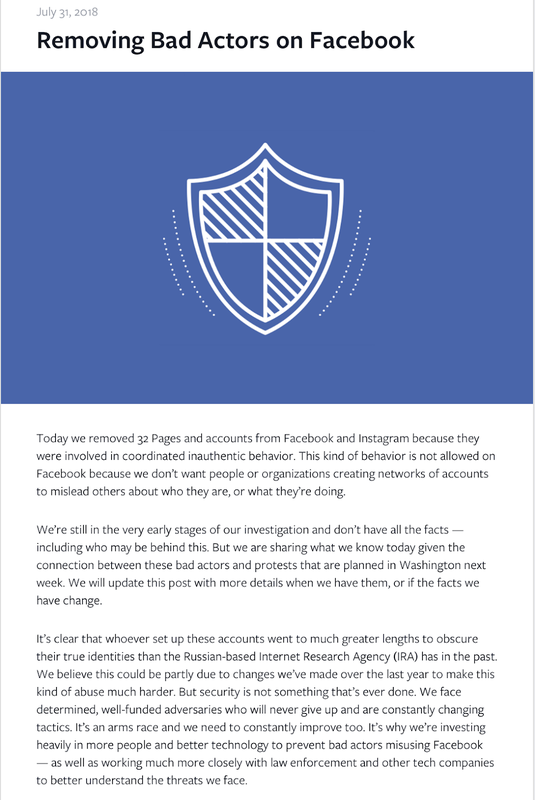 The agency relied on Facebook’s Location Targeting to reach people in two of the most populated counties in Florida, Dade and Broward, which have a combined population of 4.2 million. It chose to focus the impressions here because it wanted to be able to benchmark voter results against the rest of the state. “The methodology for using Facebook as a market research tool is really quite simple and incredibly efficient,” says Tyler Davis, Partner at Chong + Koster. 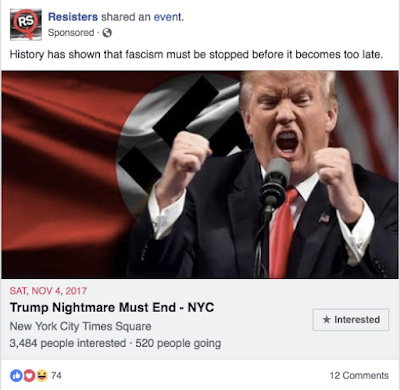 “For each target audience identified by the poll, we ran a set of Facebook Ads that split-tested a variety of messages and imagery. 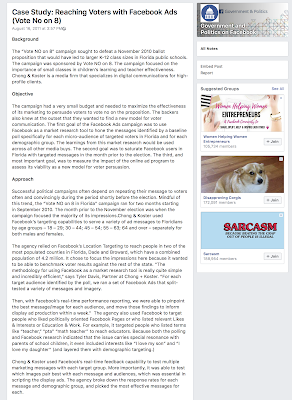 That’s right, the Facebook election influencing case study appears on Facebook’s own Government and Politics on Facebook page in a posting dated August 16, 2011. 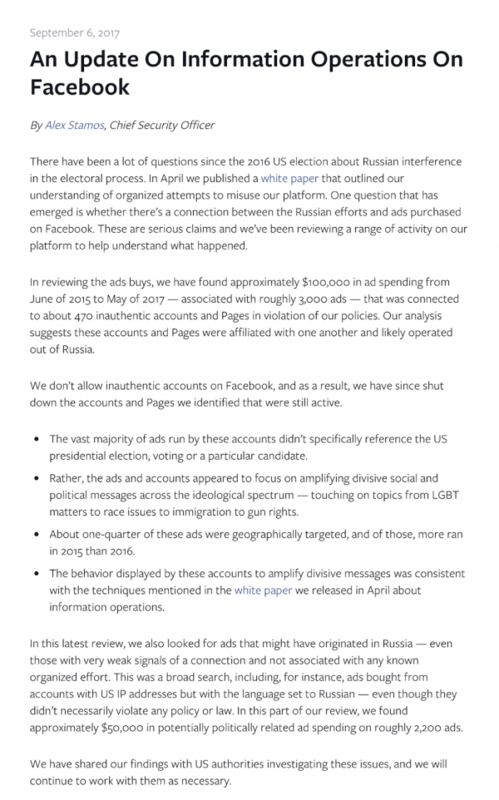 This begs the question, did Facebook’s own case study for election meddling form the basis for Russia’s alleged election meddling in 2016? In both cases, the possibility that social media platforms can be used to engineer elections says a lot about the current state of news literacy in the United States and its not particularly good news.